A great piece of Street Art!! 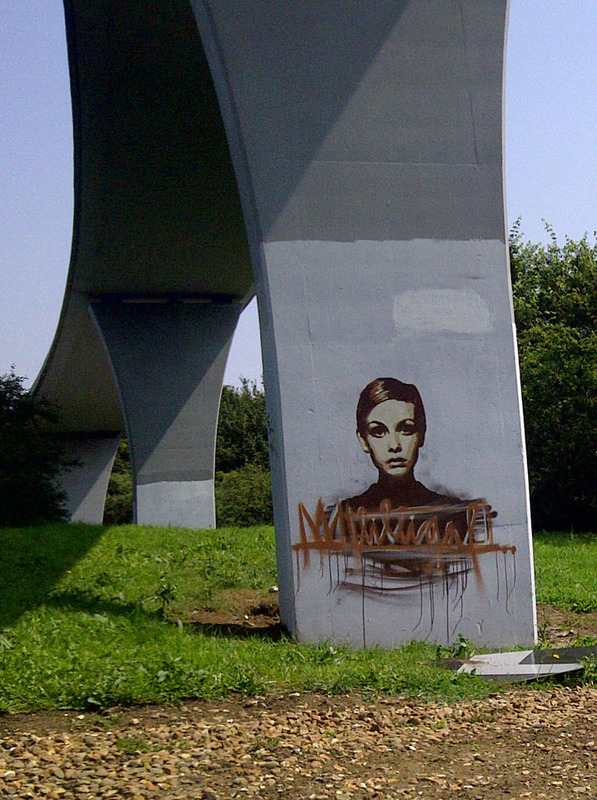 A beautiful piece of street art I saw painted on a bridge in Buckinghamshire, England. Unbelievably, this has now been painted over!